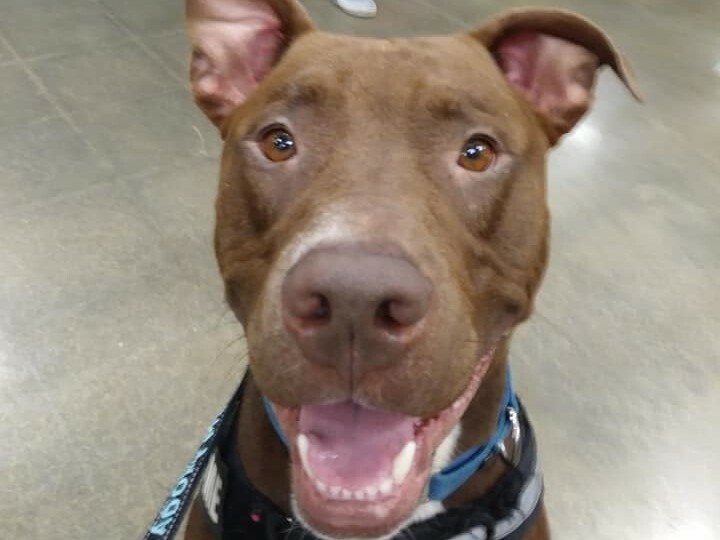 Cap is an adorable, energetic boy who wound up at the shelter… his original owners said they would come get him but never came for him… Beauties stepped in and saved his life! 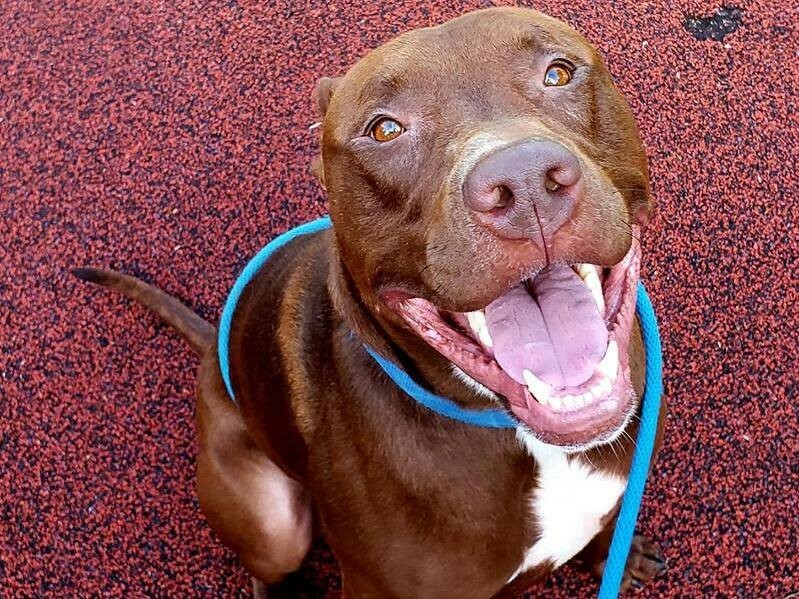 Cap is a super sweet boy that loves everyone he meets! He has an obsession with holding a toy in his mouth- he will even take it on walks! 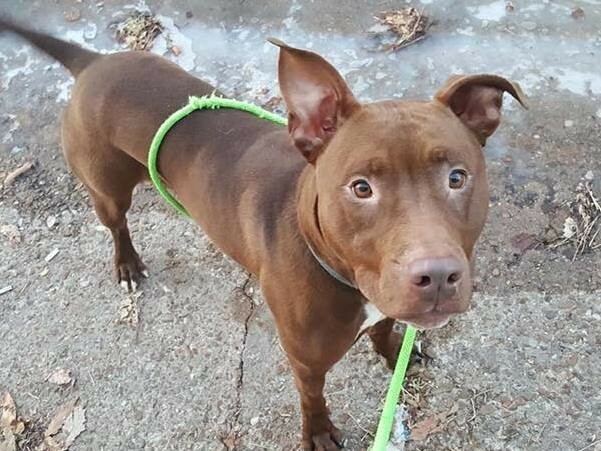 Speaking of walks… Cap loves walking and will even go on a run with you (but doesn’t have to run). 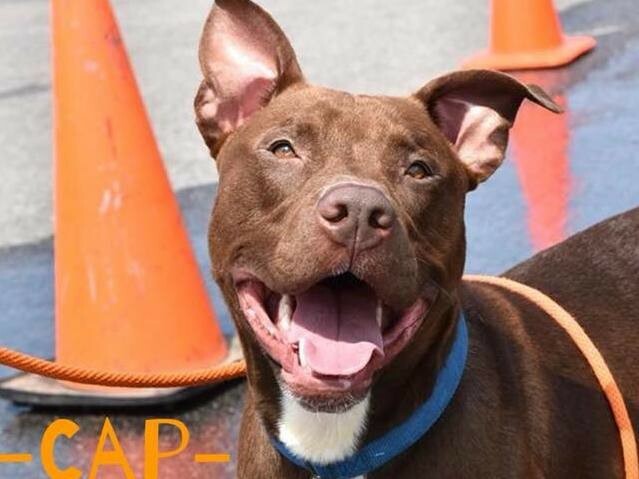 Cap is great with all animals but would do best with no tiny animals due to his size/strength. 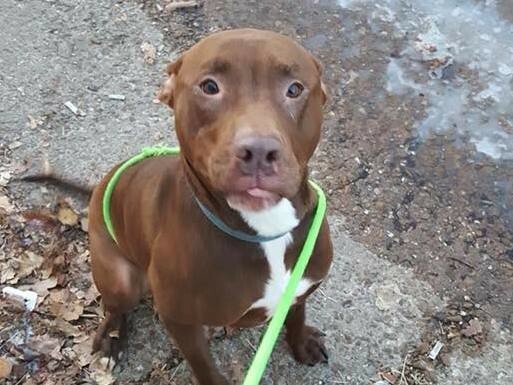 Overall he is a very calm boy that just wants to be near you!